"Jim taught me one of the toughest and best lessons...to put my notebook down, and to listen, and look at the country and culture. He said to stop being a researcher. That was when I really began to learn." 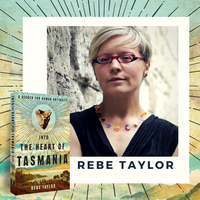 - Rebe Taylor on what we can learn from Aboriginal Tasmania. "When technology is affecting so much of our lives, and driving so many new inventions and interventions, this language barrier is inexcusable. This is a conversation everyone needs to be part of – the price of entry shouldn’t be a computer science degree or an IT career," says Ellen Broad, author of Made by Humans: The AI Condition. "There are common myths and stereotypes about single people. They include that single people are lonely, unhappy, selfish, unhealthy and their kids are worse off. These assumptions just aren’t true." 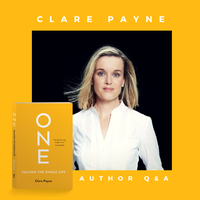 Clare Payne on being single and living life to the fullest. "I needed the medicine of quiet because noise was making me sick; I was losing myself in the midst of it all. 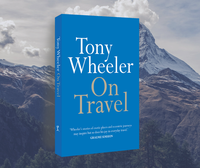 By researching quietism I wrote myself into it, and was rescued." 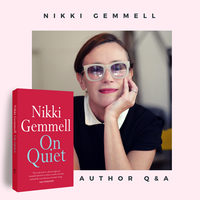 – Nikki Gemmell on why we all need the medicine of quiet in her latest book. 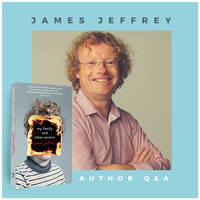 "You don’t need to be a scientist to read the book; you just have to have an open mind." 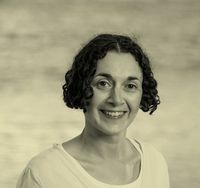 – Joëlle Gergis, author of Sunburnt Country, invites you to be part of the biggest cultural revolution taking place across the planet right now. 'Setting the table is one of those jobs I recall from my childhood that used to make me wince. 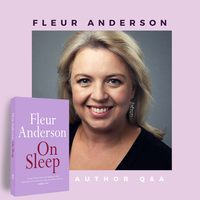 I got it out of the way as quickly as I could and had a list in my head: placemats, plates, napkin, knife, fork, pudding spoon, glass, jug, salt and pepper.' – Chloe Shorten on her tradition of the family table.